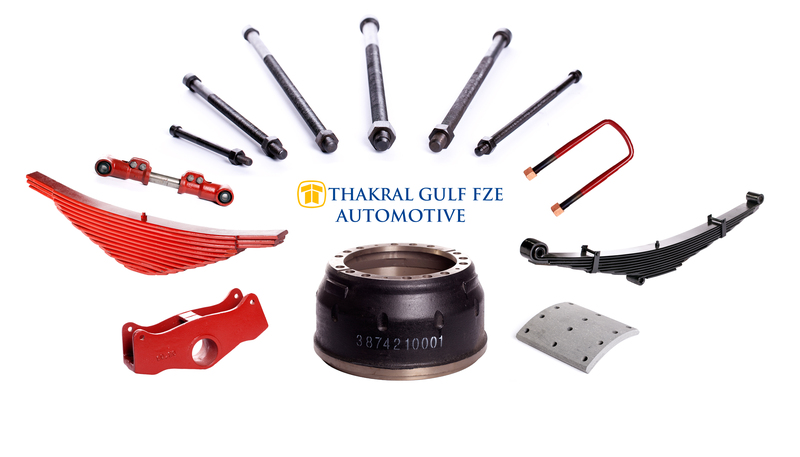 Thakral Gulf Automotive provides replacement parts for heavy duty vehicles. 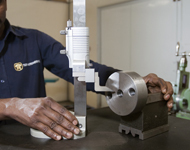 We manufacture and distribute parts in order to keep your workforce up and running. 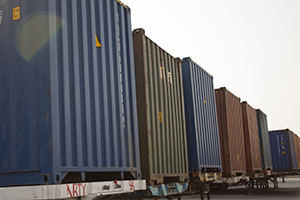 Specialising in truck spares, we house items such as U-bolts, Brake Drums, Springs and Center Bolts, ready to ship to you from our hub based in Dubai. 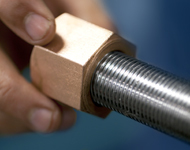 View our online parts catalog, see how we manufacture the parts, create a special order and contact us with any other questions you may have.